Do you have family rooms at PREMIER SUITES PLUS Rotterdam? We have a Superior apartment which can accommodate two adults and two children. No, we do not have interconnecting rooms. What facilities does PREMIER SUITES PLUS Rotterdam have for children? Currently, we do not have any facilities in our apartments for children. What facilities does PREMIER SUITES PLUS Rotterdam have for families with babies? We can arrange to have a baby cot and baby chair installed in the apartment. Does PREMIER SUITES PLUS Rotterdam have any accessible rooms? We have one accessible apartment. It has easier accessibility and an extra bathroom. Our company operates in accordance with the Disability Discrimination Act 1995 and the Equality Act 2010 and, as such, we encourage all prospective guests to talk to us about any special accommodation requirements they may have. We will be pleased to discuss our most appropriate accommodation solutions with the aim of making all guests' stay as comfortable as possible. What dining options are available at PREMIER SUITES PLUS Rotterdam? We do not have an own restaurant. However, we do have a ‘grab and go’ shop with some snacks and drinks. Next to the apartment is a restaurant, ideal for lunch and breakfast. We have multiple family options such as: The zoo Diergaarde Blijdorp, Mini World, Kunsthal, Plaswijckpark (indoor and outdoor playground, park and zoo all in 1), Natuur historisch museum, Bungelland, Lasergame Rotterdam, Bowlen at Dok 99 and so on. We cannot guarantee this. This is only possible when we have availability. We will give our member guests the first rooms for an early check-in. Yes, all our rooms and apartments are air-conditioned. Yes, luggage can be stored safely when asked at the reception, free of charge. We can keep your luggage before check-in, after check-out and even for a long time. The nearest airport is Rotterdam the Hague Airport (8 km). The nearest train station is Rotterdam Central Station, right in front of the apartment hotel. What time is breakfast served at PREMIER SUITES PLUS Rotterdam? We do not serve breakfast. The guest can have breakfast in the restaurant next to the apartment hotel. `Tribes’ serves breakfast from Monday till Friday from 7:00 till 10:30. What are the coordinates of PREMIER SUITES PLUS Rotterdam? The hotel is located in the center of Rotterdam, right across Rotterdam Central Station. The address is Weena 710, 3014 DA Rotterdam in The Netherlands. Yes, there are power adapters in your bedroom. What methods of public transportation can I take to PREMIER SUITES PLUS Rotterdam? The service apartments can be reached with the train, metro, tram and bus. The town centre is a small 5-minute walk from the service apartments. Are there car-parking facilities available? There are 2 public parking garages within walking distance from our hotel: Schouwburgplein 2 (€20 for 24 hours) and Interparking (€30 for 24 hours) . You can also easily come by train since we are located opposite Rotterdam Central Station. Bed linen, towels, salon quality hair dryer (one per apartment), iron, ironing board, corkscrew. Do the apartments accept pets? General cancellation policy is 4pm prior to the day of arrival however, this may vary depending on the rate plan you have booked. For further details on your cancellation policy please visit the website or refer to your booking confirmation. Please note all Advance Purchase rates are non -refundable. When is the apartment ‘serviced’? We include a weekly clean after a 7 night consecutive stay and then on a subsequent weekly basis. Extra service cleans can be booked and are chargeable. We accept all major credit/debit cards for payments. Cash is accepted in euro only and we require a security deposit and a copy of photographic ID to support all cash payments. A security deposit may be required on check in. This is to guarantee us against loss, damage or disruption and can be paid in a number of ways: Preferred method is to pre-authorise a credit card, which does not debit the account, simply holds the funds which are released back into the account. Debit cards are not accepted for pre-authorisation. We can accept a cash payment and will return this on departure following a room inspection. The required cash deposit may be up to €200. This depends on how you made your reservation. If you have booked directly you can email or call the hotel 24/7. Otherwise you can modify your reservation online. However, the best thing is to contact us. A security deposit of €100 is required on arrival for incidentals. This deposit is fully refundable on check-out, subject to an inspection of the accommodation. Deposit can be paid in cash or with credit card guarantee.  What does the ASAP logo on the bottom of your site mean?  The ASAP Quality Accreditation logo/seal/marque assures that this serviced apartment operator or agent has been successfully ‘quality accredited’ by ISAAP on behalf of The Association of Serviced Apartment Providers (ASAP) and, as such, is confirmed as meeting all the Core and Compulsory Requirements of the Quality Programme, including compliance with legal, health & safety requirements and industry best practice, thus delivering confidence that all minimum pre-set standards of quality have been achieved as a minimum. Corporate and leisure customers can stay with confidence.